Eric Church, Kane Brown and Carly Pearce have been added to the latest list of performers and presenters at the CMA Awards! 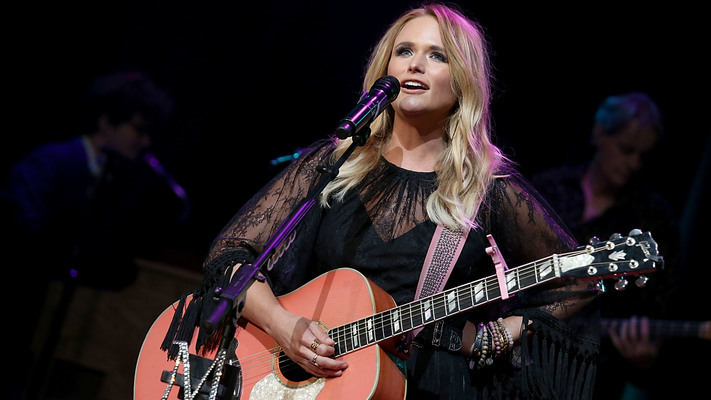 With country music’s biggest night just around the corner, the CMA Awards are announcing even more star studded names that will present and/or perform during the exciting event! Among the latest list of country presenters includes Kane Brown, Carly Pearce, Jimmie Allen, Lady Antebellum, Little Big Town, Dustin Lynch, Martina McBride and Trisha Yearwood. Radio personality Bobby Bones, Sharna Burgess from Dancing With the Stars, model and actress Olivia Culpo, Mackenzie Foy from Disney’s The Nutcracker and the Four Realms, actor and singer Dennis Quaid, Lionel Richie, singer-songwriter, actress and producer Rita Wilson and actor Noah Schnapp will also present awards at the 52nd annual CMA Awards. The list of performers for the 2018 CMA Awards includes Jason Aldean and Miranda Lambert, who will team up for a duet, along with Garth Brooks, Luke Combs, Midland, Brett Young, co-hosts’ Carrie Underwood and Brad Paisley, Luke Bryan, Keith Urban, Kenny Chesney, Kelsea Ballerini, Dan + Shay, Old Dominion, Dierks Bentley with Brothers Osborne, Kacey Musgraves, Pistol Annies, Thomas Rhett, Lauren Alaina, Chris Stapleton and Maren Morris. 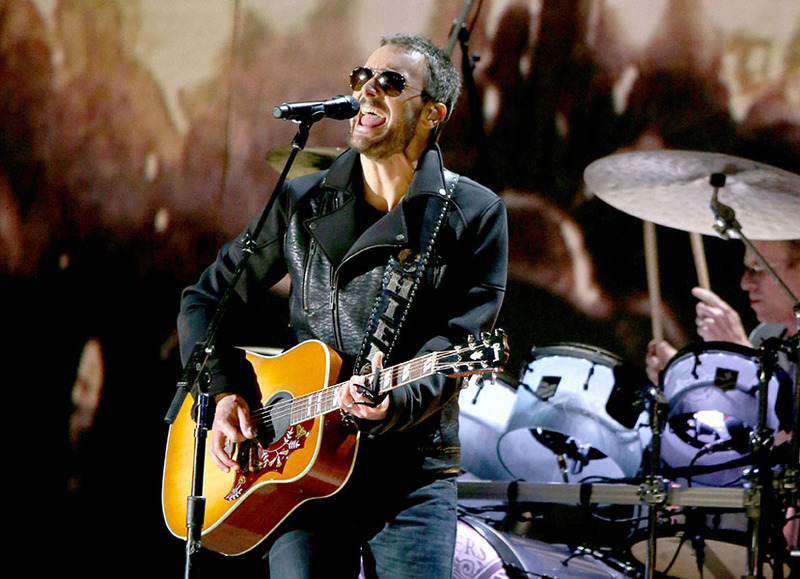 Eric Church has also been slated to perform during the awards ceremony. 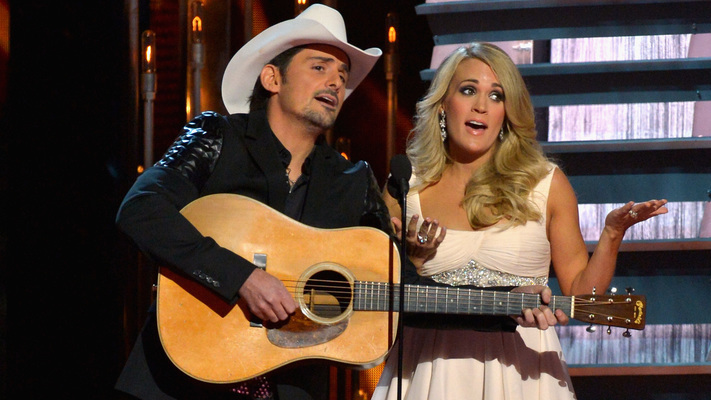 Underwood and Paisley return to co-host the CMA Awards for the 11th consecutive year. The CMA Awards air live from the Bridgestone Arena in Nashville at 8PM ET on ABC.